iV4 has been delivering Microsoft Cloud Solutions since its inception, with tens of thousands of users successfully migrated to Office 365 and workloads exceeding 200 TB migrated to Azure. iV4 is a Microsoft Gold Partner, a two-time Microsoft Partner of the Year Winner, and a Top 200 Microsoft Solutions Provider. 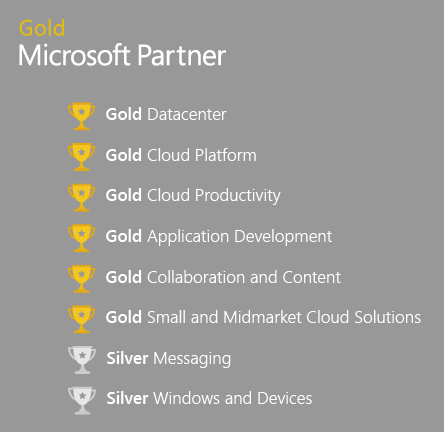 We operate with a cloud-first mentality and are proud to be one of Microsoft’s top partners. We align each customer with a tailored technology solution, enabling them to modernize, protect and grow their business. iV4's experienced Security Team designs holistic security programs that keep confidential information safe and regulatory requirements satisfied. iV4 migrates workloads and architects cloud or hybrid infrastructures based on unique business, compliance, and recovery needs. A comprehensive set of managed services that supports and secures businesses in any industry. iV4's Consulting Team connects your strategy, risks, and controls in a way that clarifies and drives action. 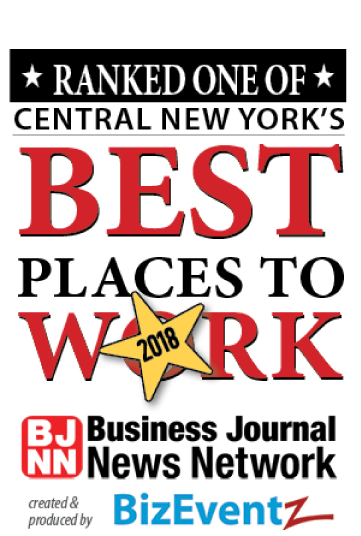 "Most companies do not have the IT staff to position their company with the correct security program, that’s where a solid partner like iV4 can save company’s those overhead dollars. They bring a lot of experience and have the resources for quick and stable deployments." iV4 has helped our Azure and Cloud-security posture tremendously. I’ve also grown personally from our engagements as their team is thorough and always willing to educate. If you are looking for a Managed Service Provider or cloud partner, I couldn’t recommend iV4 enough.